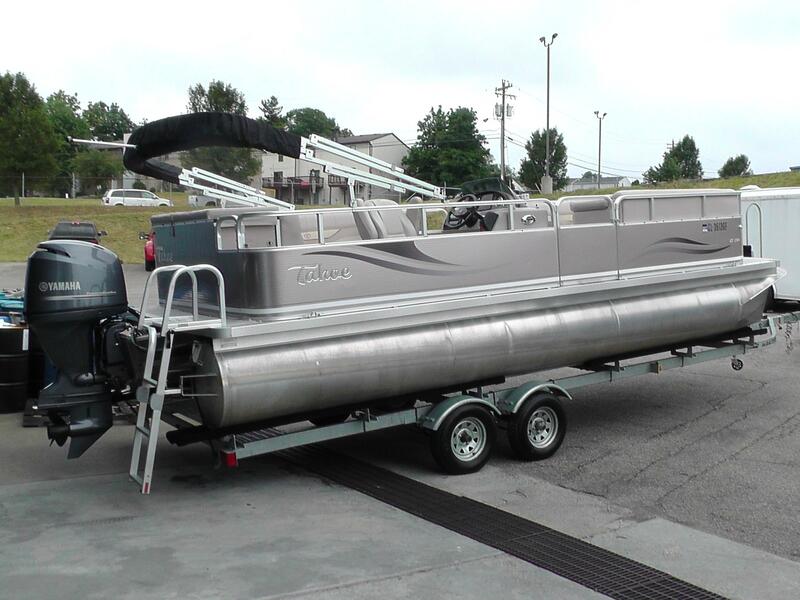 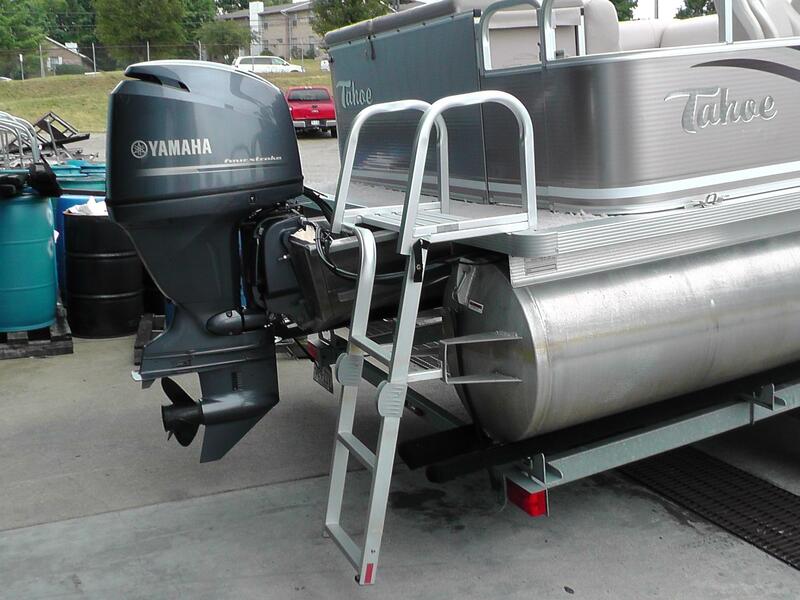 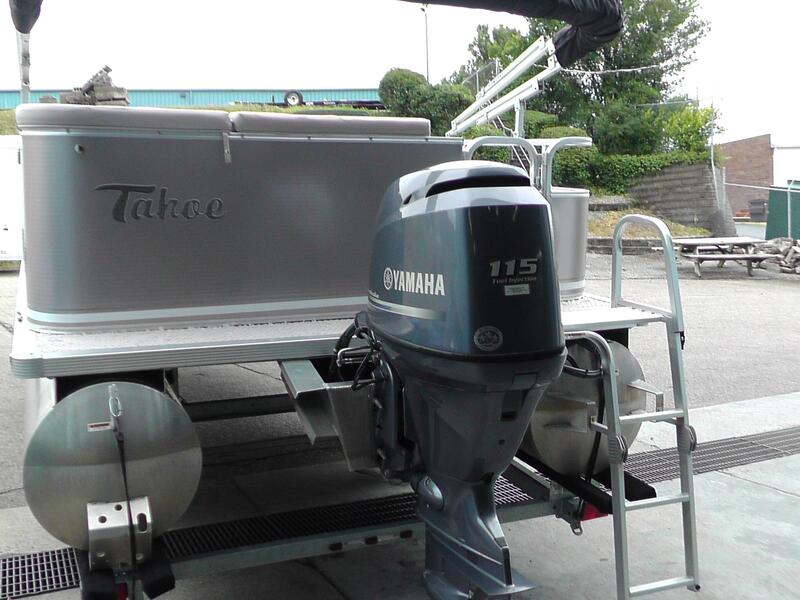 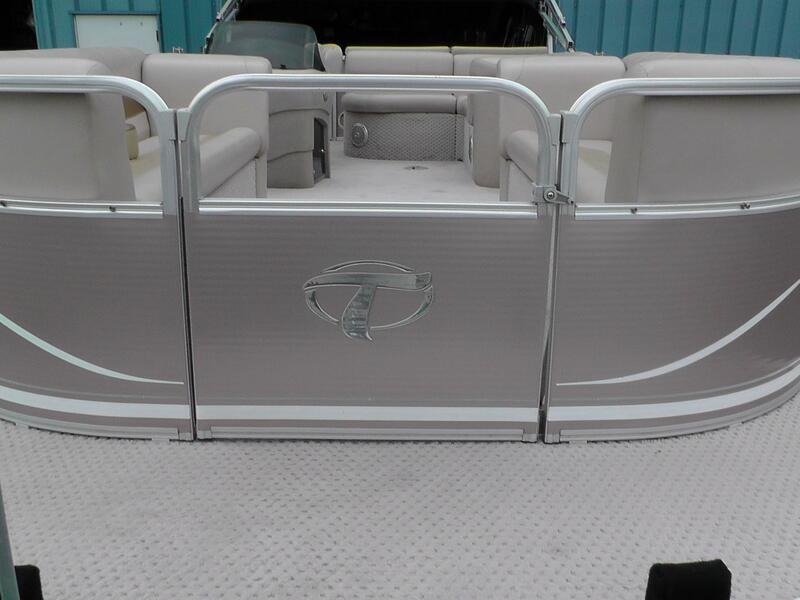 2012 Tahoe LT2300 Pontoon powered by a 115hp Yamaha 4 Stroke. 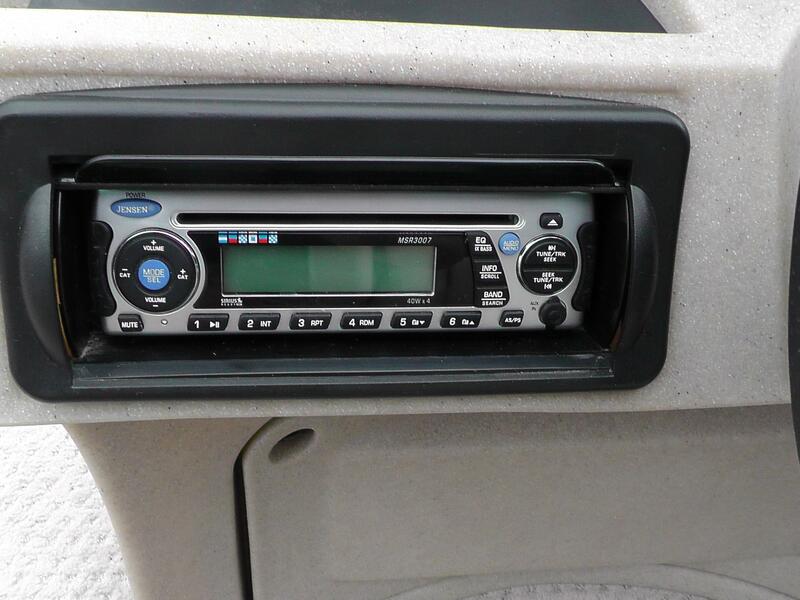 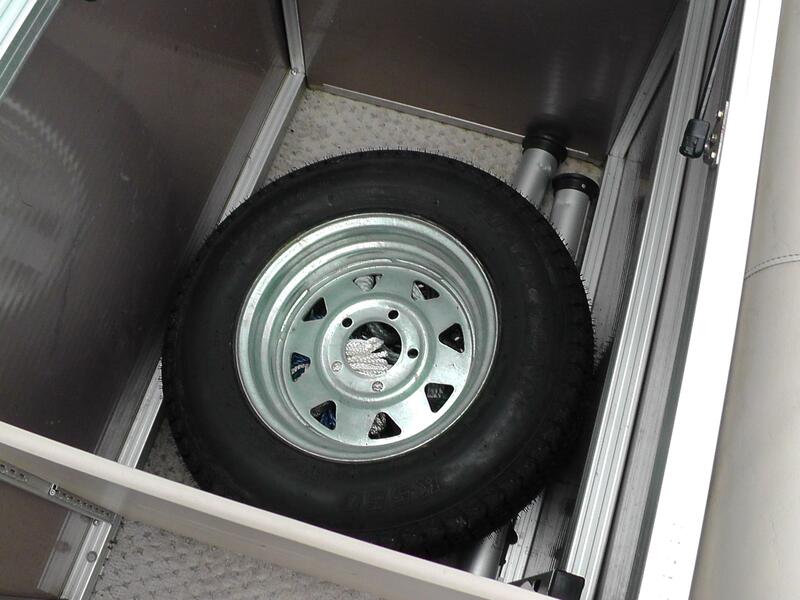 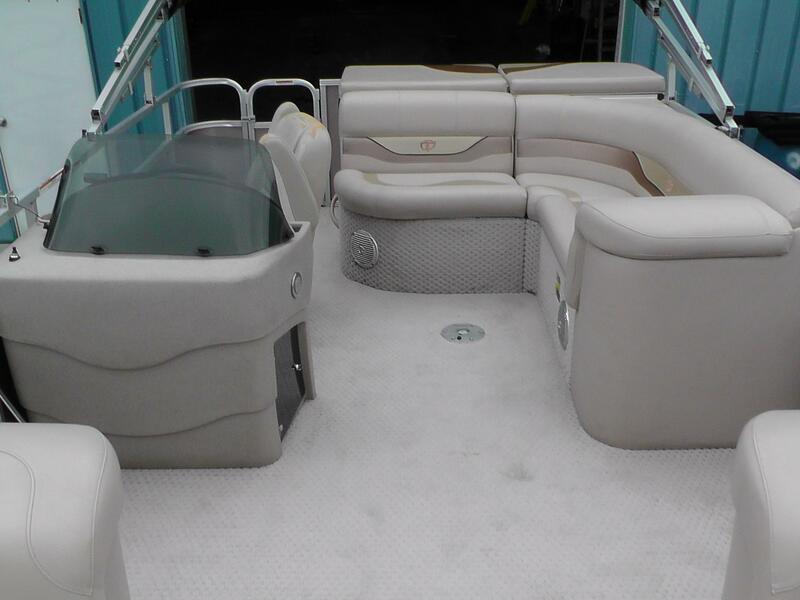 Features Include: Bimini Top, NEW Playpen Cover, Jensen Stereo, 2 Dinette Tables, Galvanized Tandem Axle Karavan Trailer w/ Spare Tire. 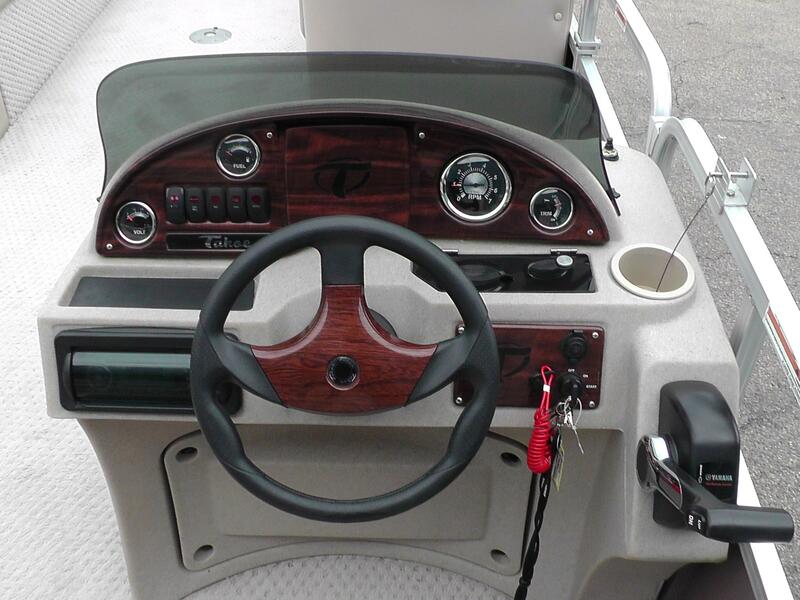 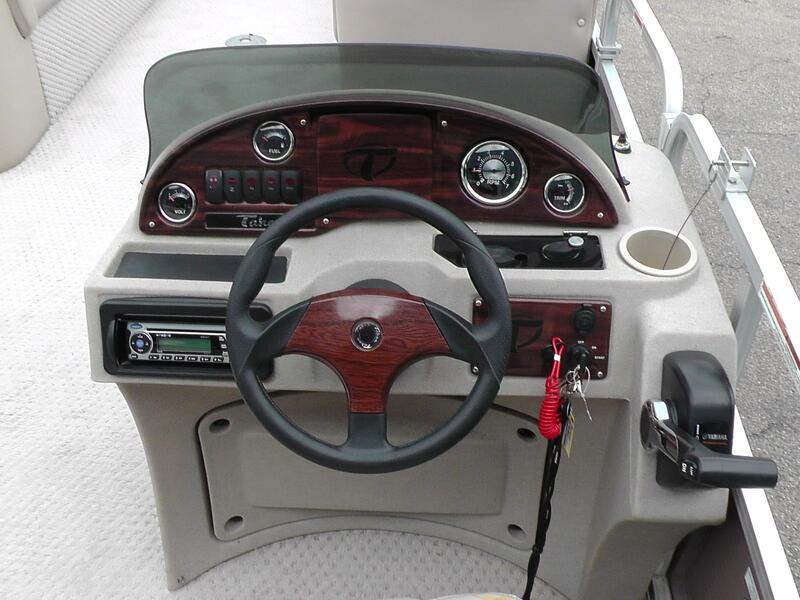 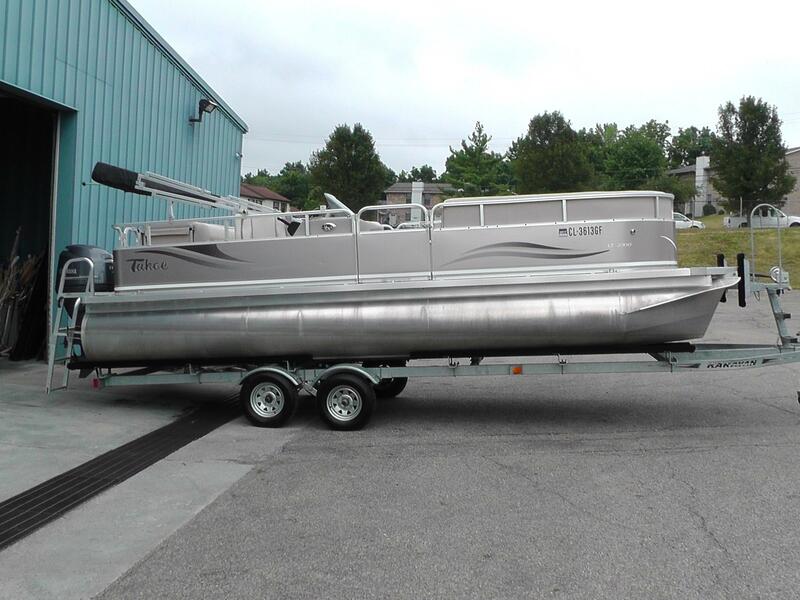 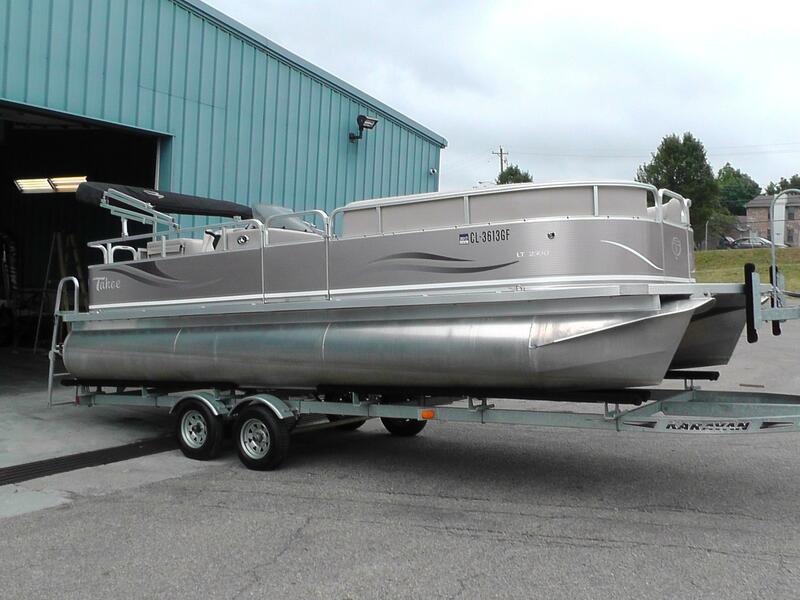 The LT model is made for those who want to get a quality boat at a great value. 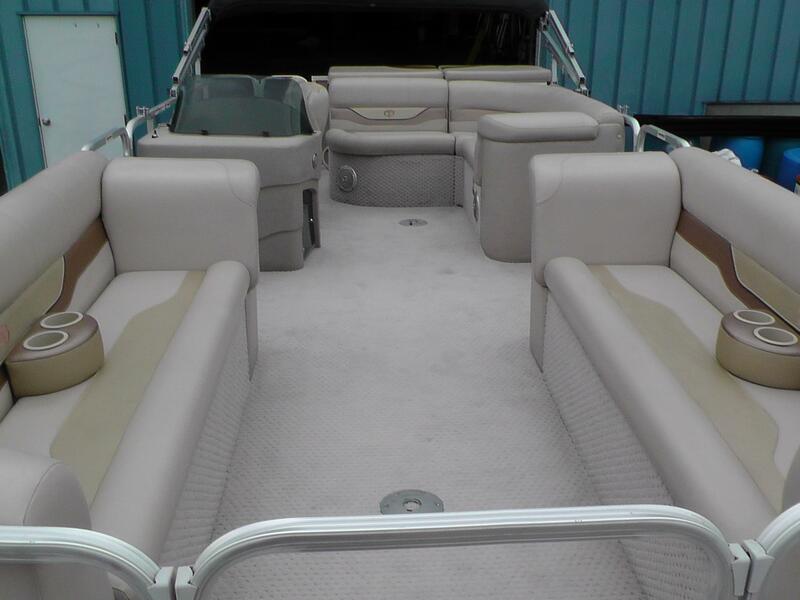 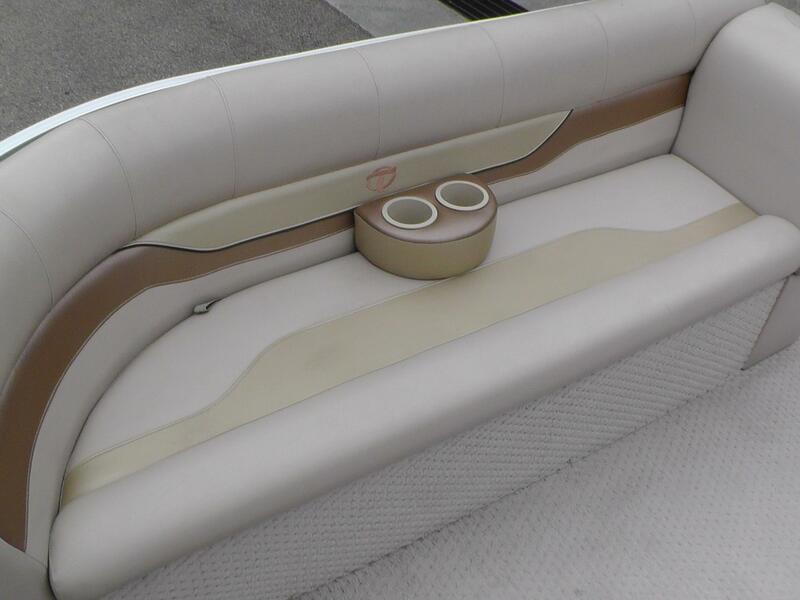 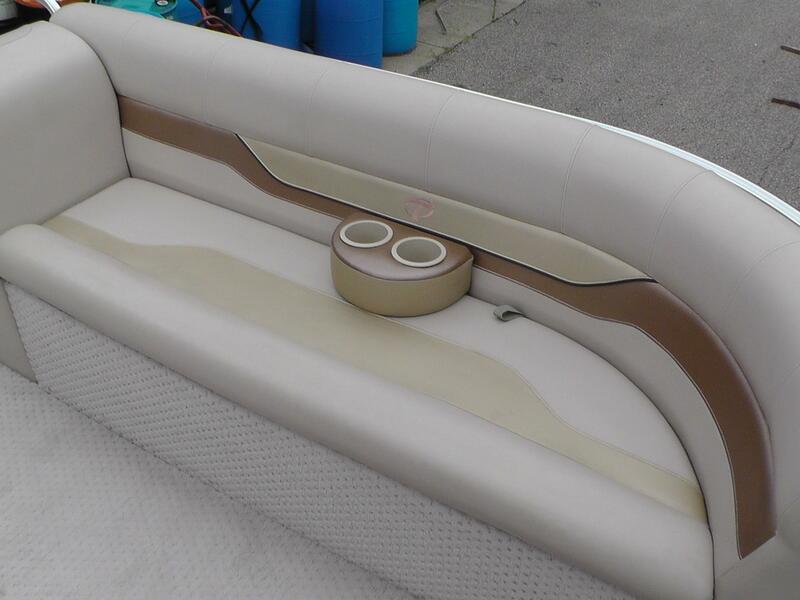 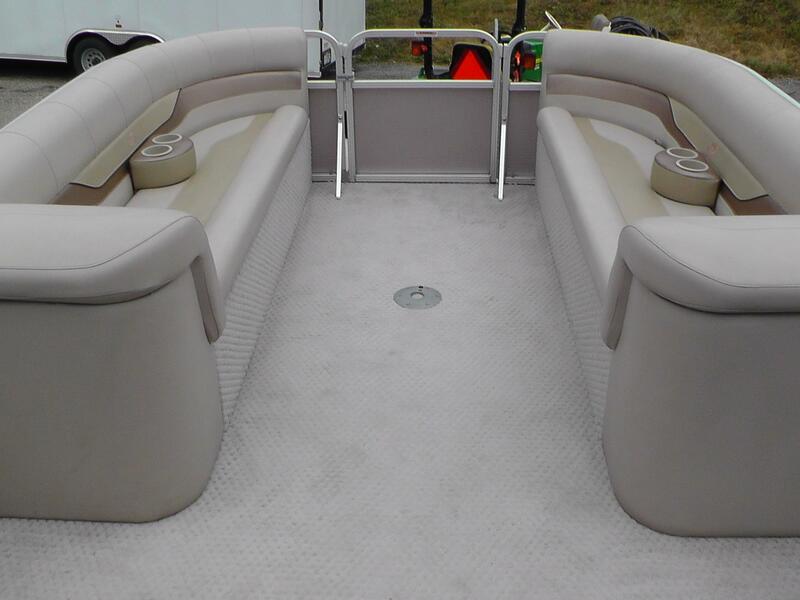 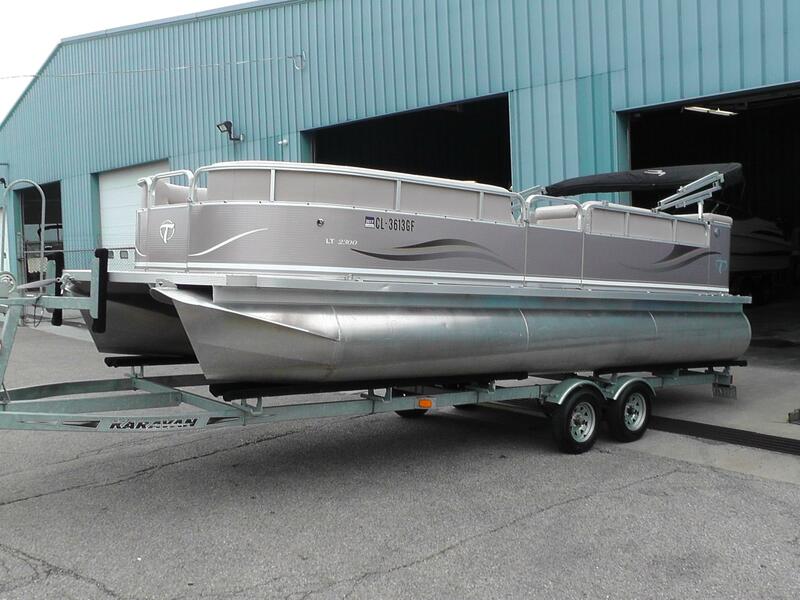 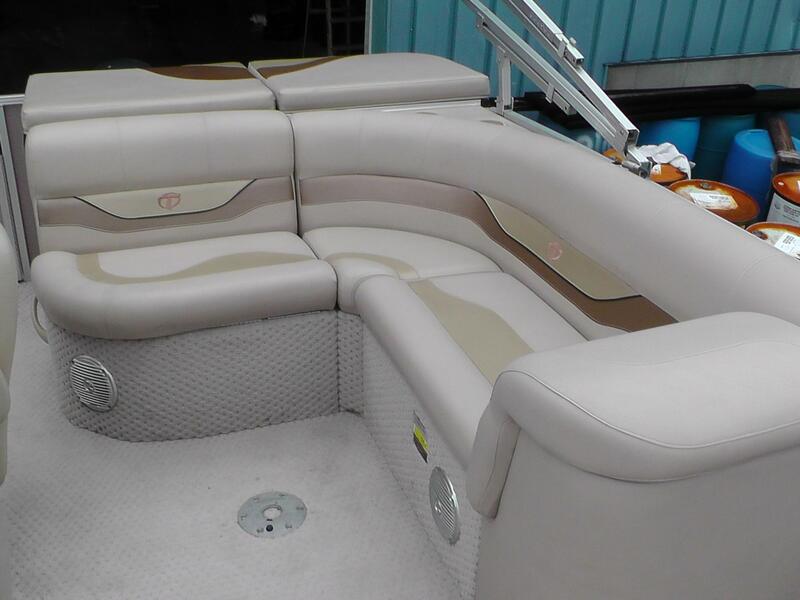 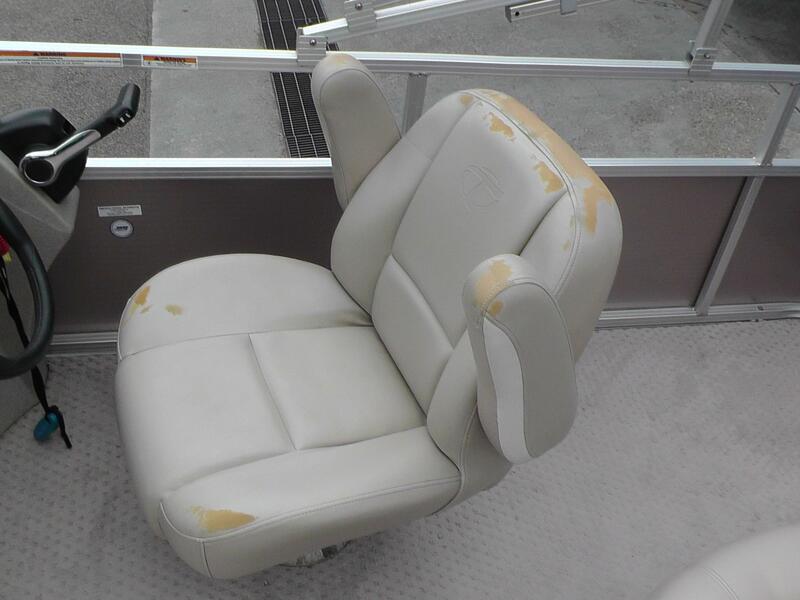 We combine some of Tahoe's nicest features - Plush Matrix 50 furniture, 25" pontoons, 8 1/2 wide body, 10' bimini top, 28oz Escalade carpet and radius front deck at an amazing price.